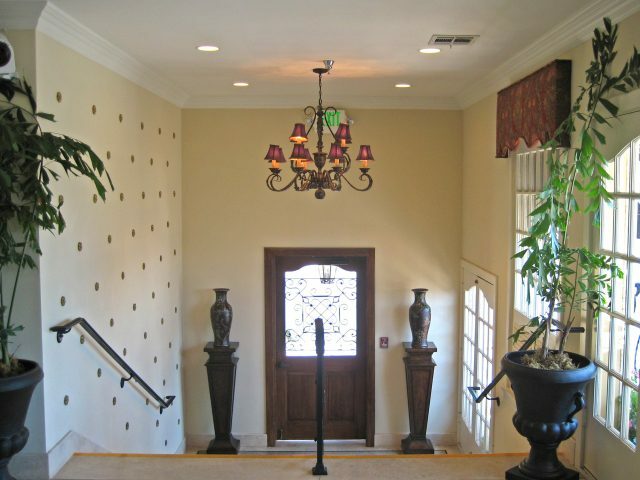 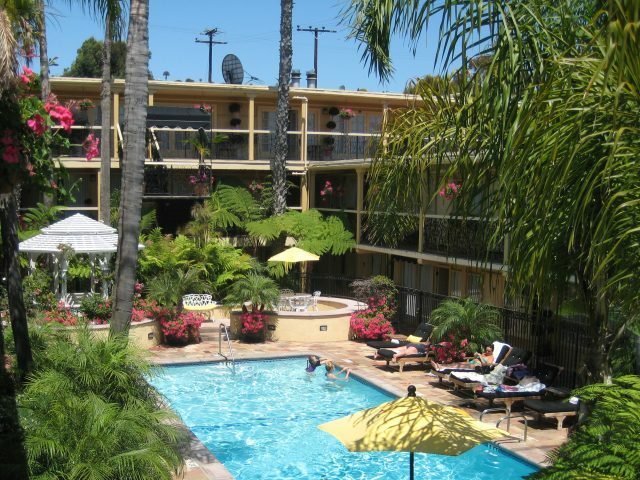 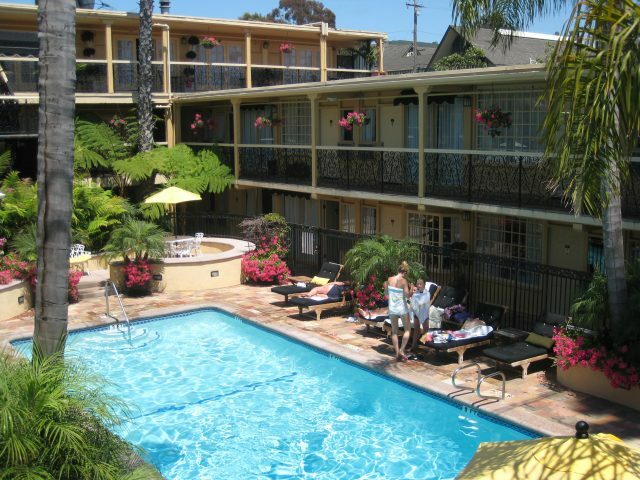 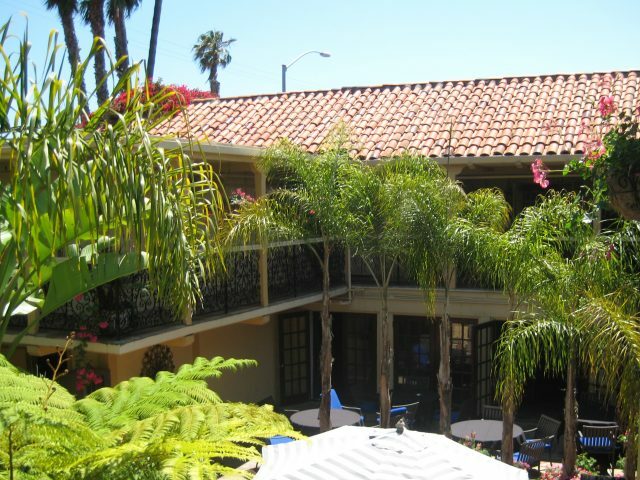 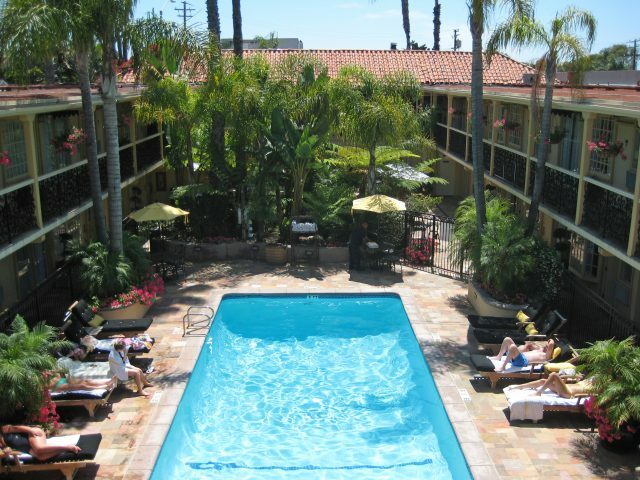 Located in the heart of Laguna Beach along Pacific Coast Highway, 1 Block inland from the beach. 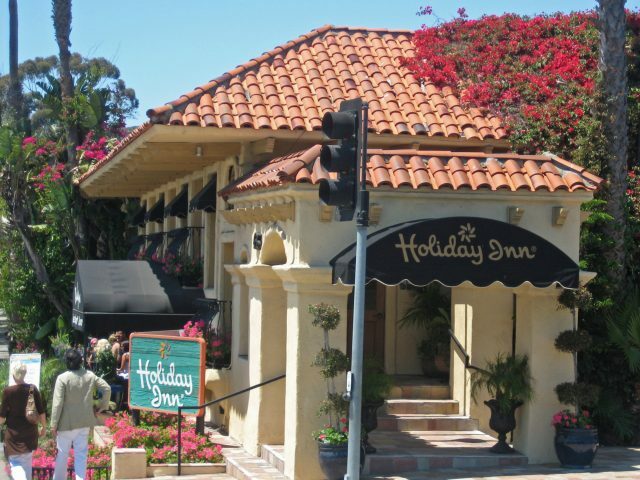 Construction of breakfast patio awnings, installation of wet bars in guest rooms and renovation of new breakfast bar to accommodate hotels’ new brand requirements. 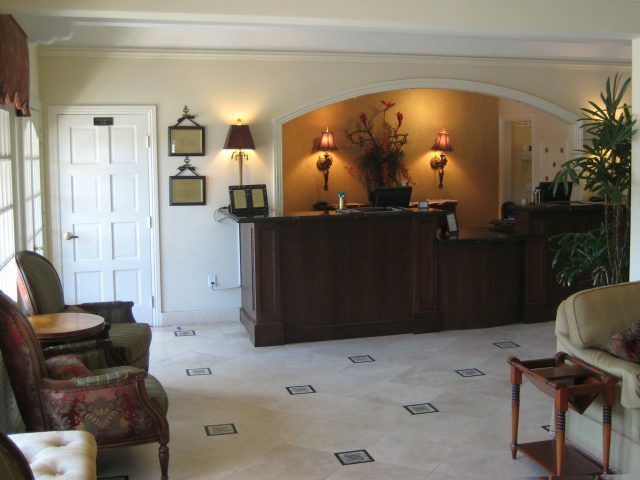 In 2013, Bilan Construction was contracted for facility improvement.